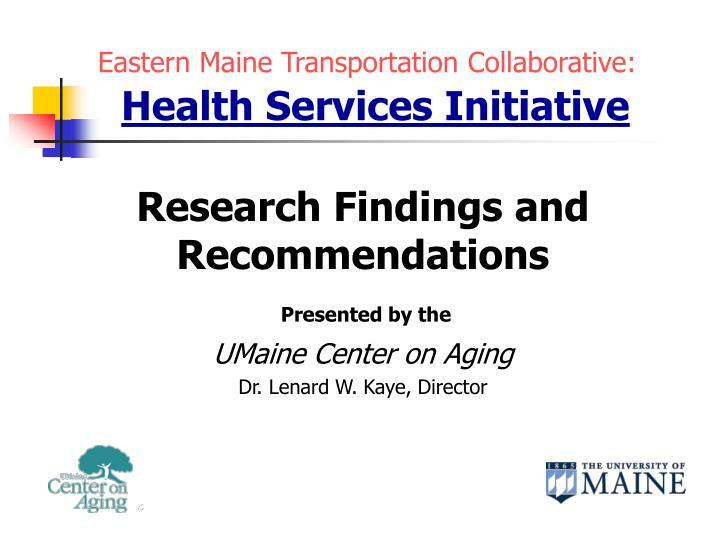 Eastern Maine Transportation Collaborative: Health Services Initiative. 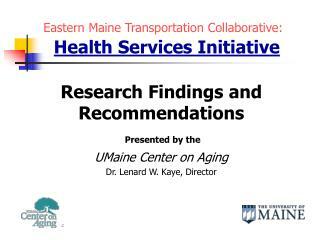 Research Findings and Recommendations Presented by the UMaine Center on Aging Dr. Lenard W. Kaye, Director. 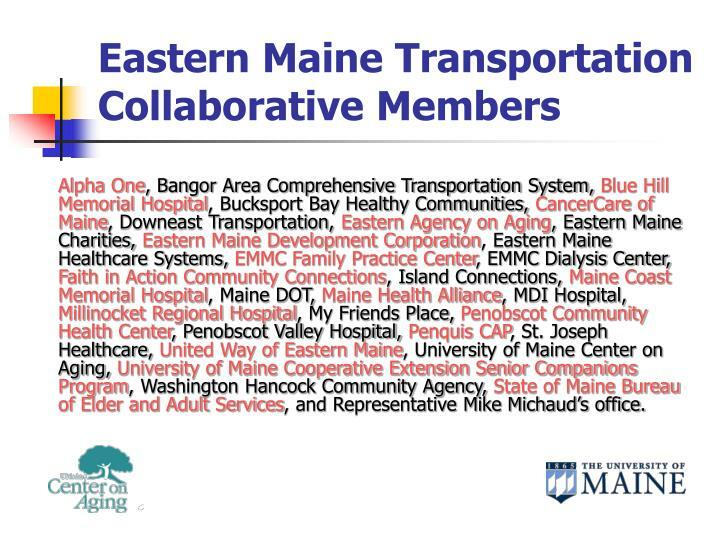 Eastern Maine Transportation Collaborative Members. 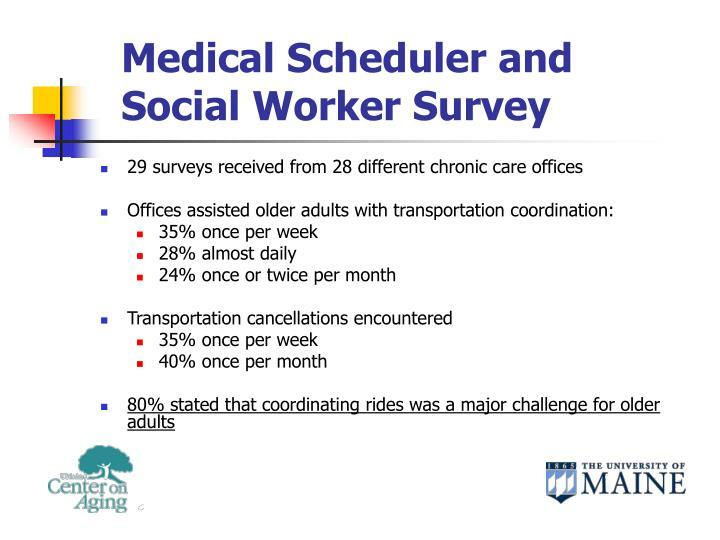 Alpha One, Bangor Area Comprehensive Transportation System, Blue Hill Memorial Hospital, Bucksport Bay Healthy Communities, CancerCare of Maine, Downeast Transportation, Eastern Agency on Aging, Eastern Maine Charities, Eastern Maine Development Corporation, Eastern Maine Healthcare Systems, EMMC Family Practice Center, EMMC Dialysis Center, Faith in Action Community Connections, Island Connections, Maine Coast Memorial Hospital, Maine DOT, Maine Health Alliance, MDI Hospital, Millinocket Regional Hospital, My Friends Place, Penobscot Community Health Center, Penobscot Valley Hospital, Penquis CAP, St. Joseph Healthcare, United Way of Eastern Maine, University of Maine Center on Aging, University of Maine Cooperative Extension Senior Companions Program, Washington Hancock Community Agency, State of Maine Bureau of Elder and Adult Services, and Representative Mike Michaud’s office. 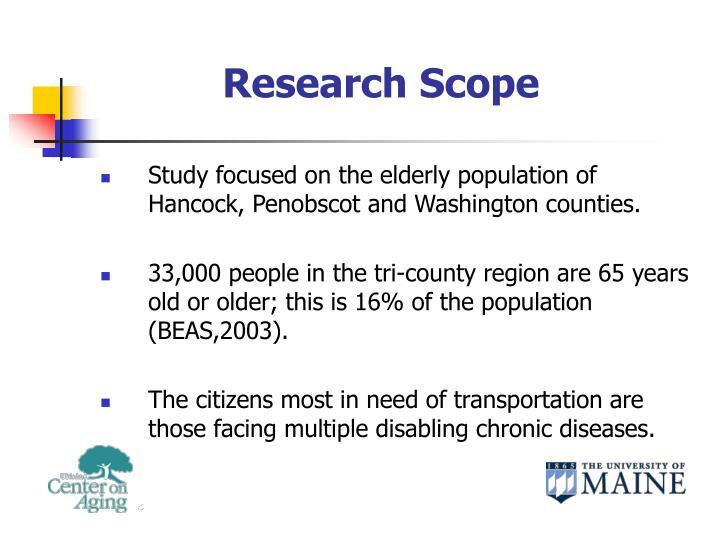 Study focused on the elderly population of Hancock, Penobscot and Washington counties. 33,000 people in the tri-county region are 65 years old or older; this is 16% of the population (BEAS,2003). The citizens most in need of transportation are those facing multiple disabling chronic diseases. 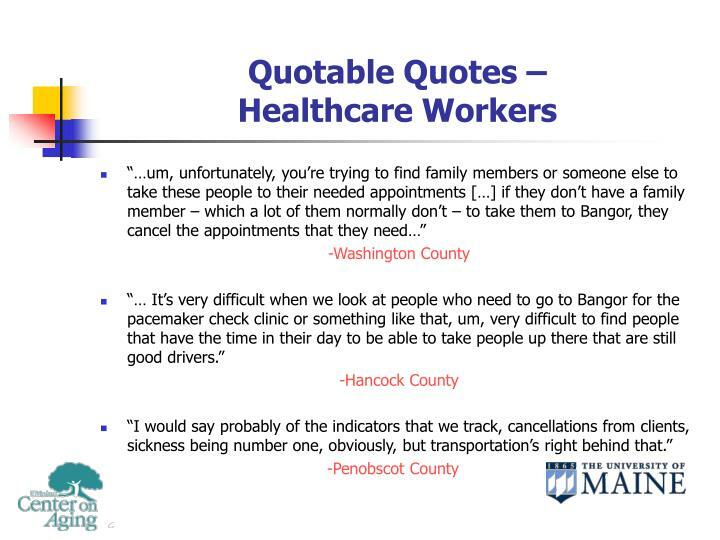 Just under 1 in 3 adults in Washington County were diagnosed with 3 or more chronic diseases, while in Hancock County and the Bangor region it was 1 in 5 adults (PHRG, 2002). 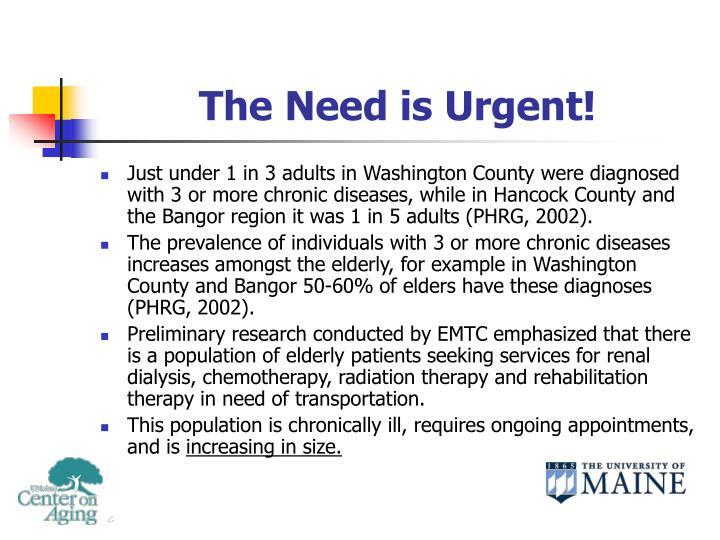 The prevalence of individuals with 3 or more chronic diseases increases amongst the elderly, for example in Washington County and Bangor 50-60% of elders have these diagnoses (PHRG, 2002). 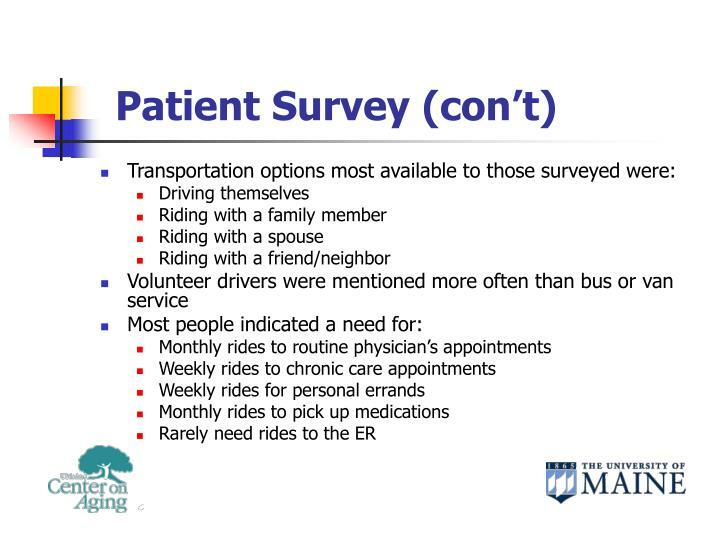 Preliminary research conducted by EMTC emphasized that there is a population of elderly patients seeking services for renal dialysis, chemotherapy, radiation therapy and rehabilitation therapy in need of transportation. 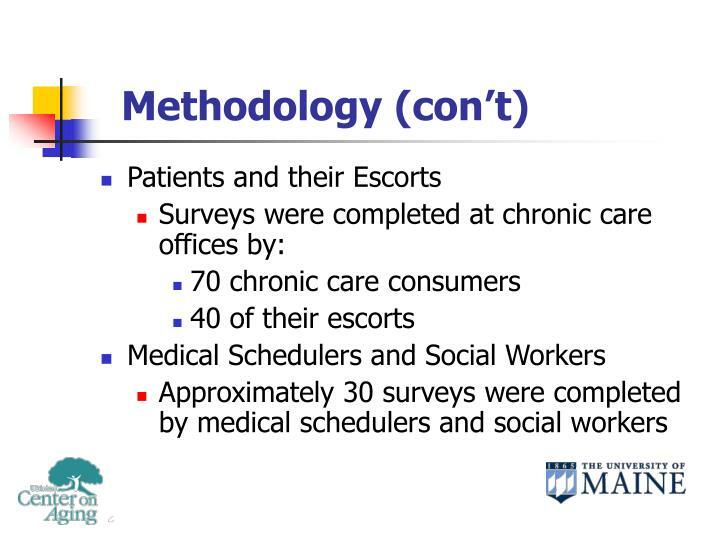 This population is chronically ill, requires ongoing appointments, and is increasing in size. 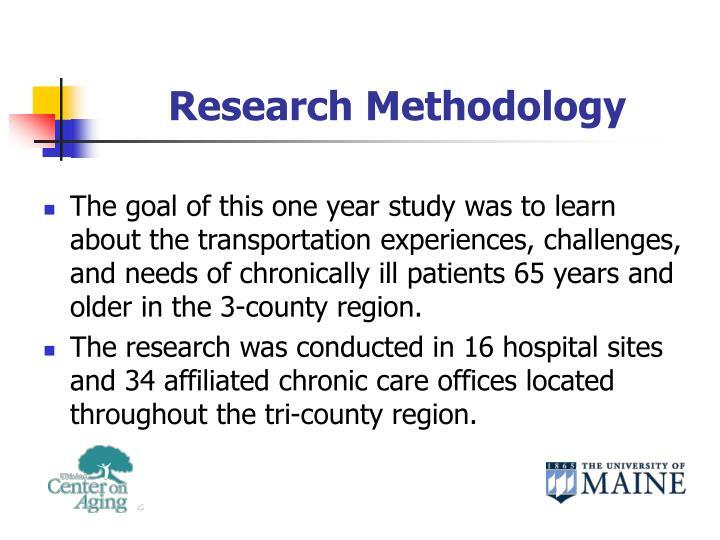 The goal of this one year study was to learn about the transportation experiences, challenges, and needs of chronically ill patients 65 years and older in the 3-county region. 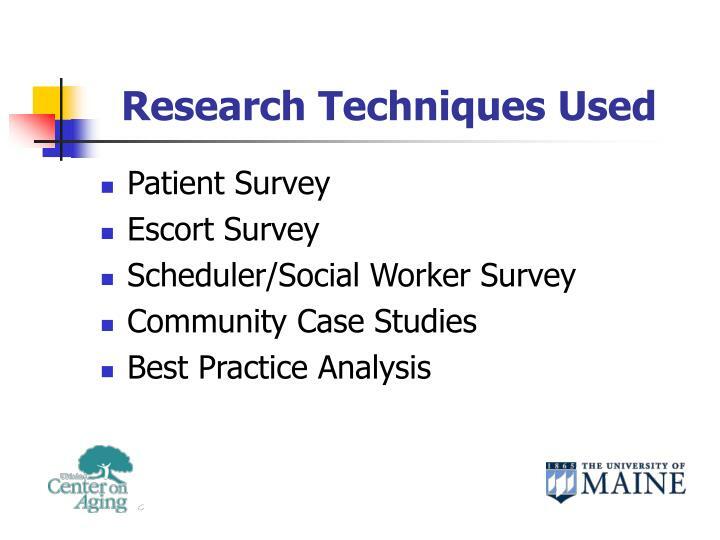 The research was conducted in 16 hospital sites and 34 affiliated chronic care offices located throughout the tri-county region. 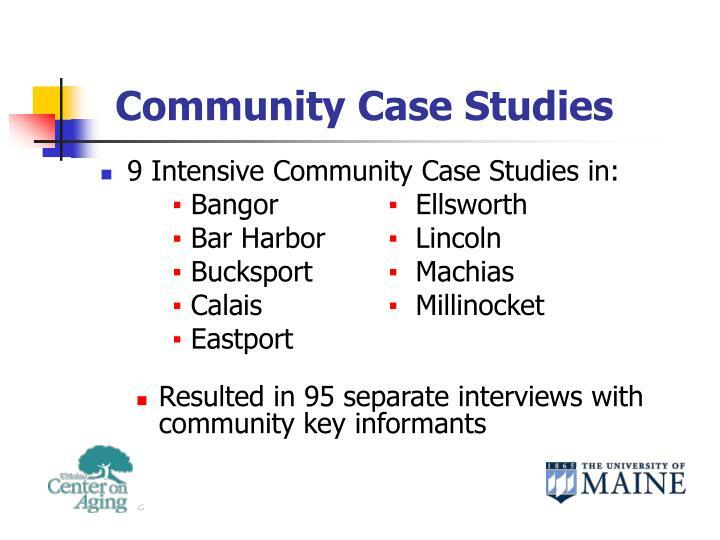 Intensive case studies of 9 communities in the studied area resulted in 95 separate interviews of key informants. 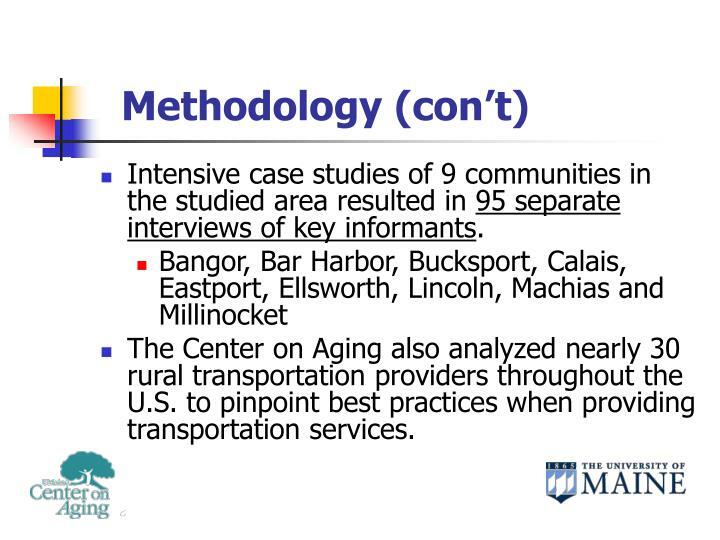 The Center on Aging also analyzed nearly 30 rural transportation providers throughout the U.S. to pinpoint best practices when providing transportation services. Ages ranged from 20 to 87 years. The average age was 57 years. The range was from 1 mile to 45 miles. The average was 14 miles. 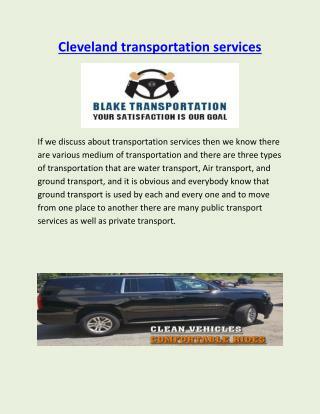 Flexible and accessible service is a must. 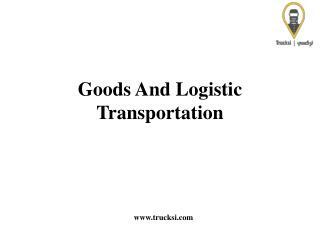 Drivers are an important component in providing safe and reliable transportation. Services are best in rural areas. 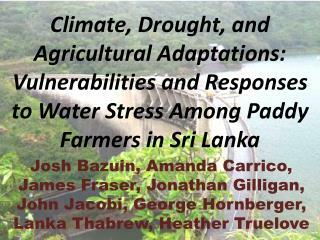 In order to promote collaboration and partnership, approached as a response to community-based needs. Whenever possible provide individual or personal service to older adults. Successful models partner collaborate with other organizations and evolve financially looking beyond typical sources of funding. 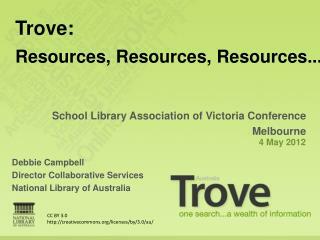 Educate the community about the services that are available to them. 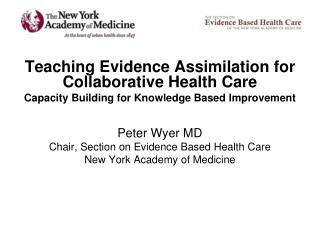 This should be an ongoing process, wide reaching, accessible, and comprehensive. Educate older drivers about safe driving practices as well as ways to take care of their cars so that they will have them as long as they need them. Expand existing education programs (Penquis CAP/AARP) and collaborate to reach underserved areas. 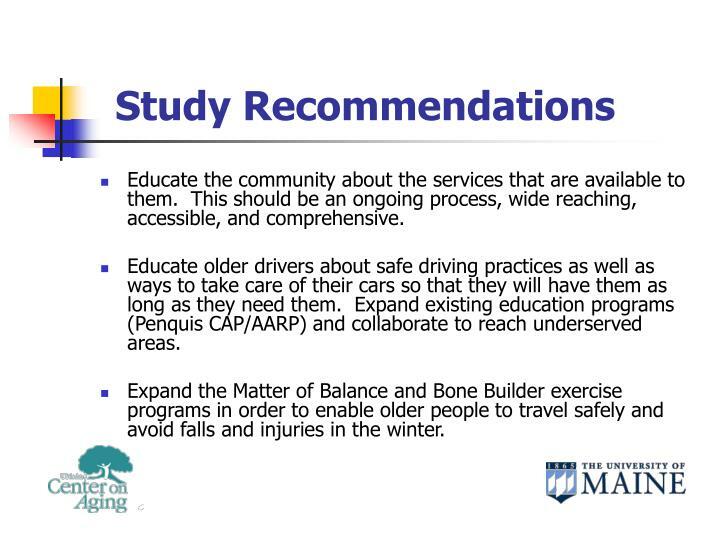 Expand the Matter of Balance and Bone Builder exercise programs in order to enable older people to travel safely and avoid falls and injuries in the winter. Maintain existing services to uphold name recognition, level of trust and expectations for the service of current programs. 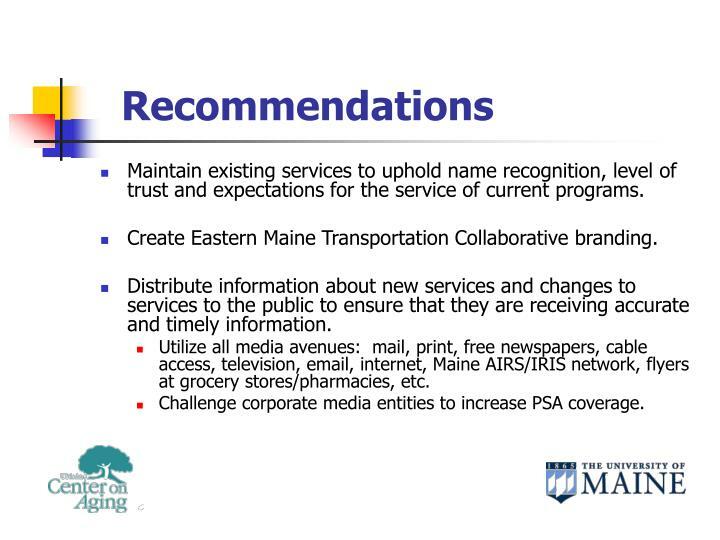 Create Eastern Maine Transportation Collaborative branding. Distribute information about new services and changes to services to the public to ensure that they are receiving accurate and timely information. Utilize all media avenues: mail, print, free newspapers, cable access, television, email, internet, Maine AIRS/IRIS network, flyers at grocery stores/pharmacies, etc. 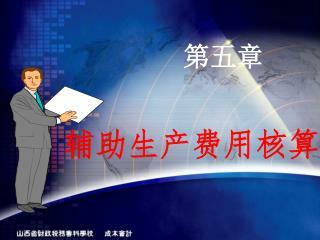 Challenge corporate media entities to increase PSA coverage. Develop a communications system in all counties to increase awareness of service availability – tie this into the ADRC and 211 projects. Emphasize “single-point-of-entry” options. Distribute information about transportation services as part of older patient’s hospital discharge paperwork to take home with them. Make transportation information also available during the hospital registration process. 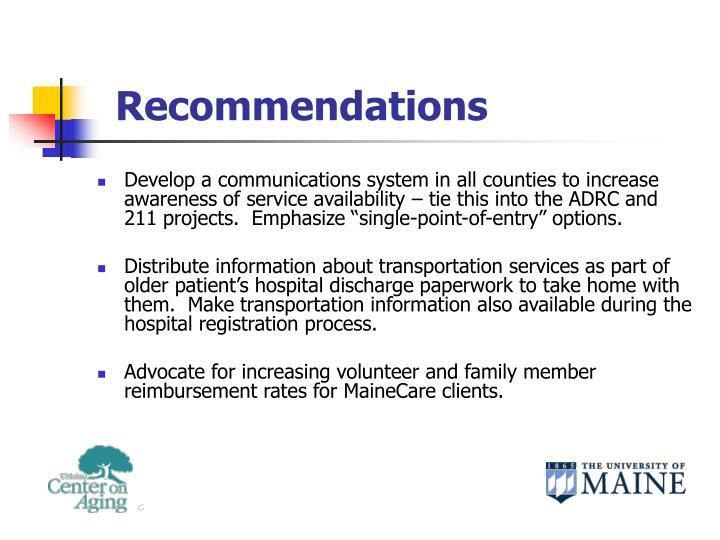 Advocate for increasing volunteer and family member reimbursement rates for MaineCare clients. 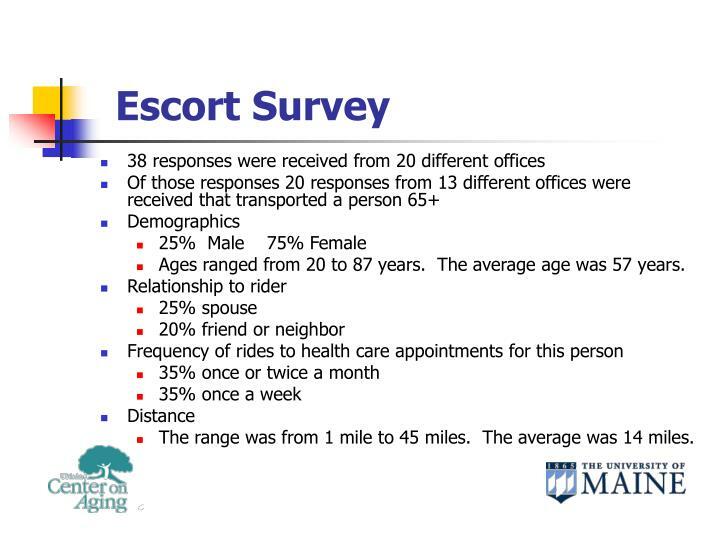 Survey older adults to see what kind of transportation system they would use. A new system would most likely need to include paid drivers due to the steady decline in the number of volunteers. If using a volunteer-based system, will have to pay more than just mileage to cover the rising cost of gasoline. Explore further the financial impact on the healthcare community of “no-shows” due to lack of transportation. Further explore the financial impact on the transportation community of “no-shows” due to lack of planning and coordination. Encourage donations of consumers for volunteer ride programs. 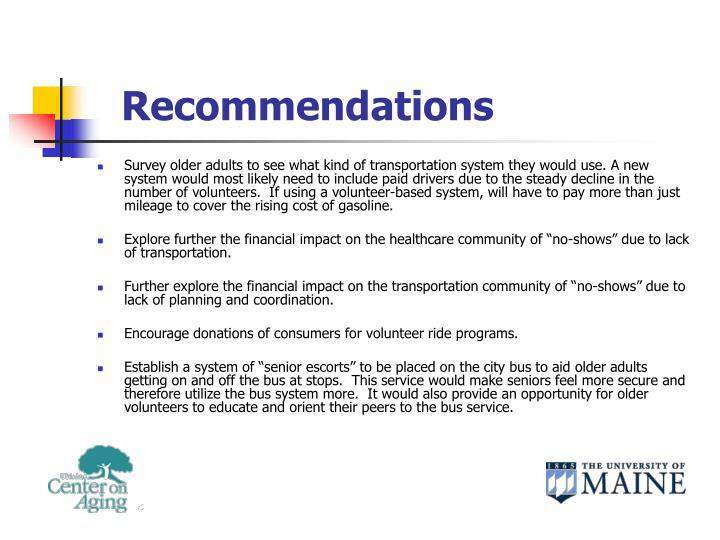 Establish a system of “senior escorts” to be placed on the city bus to aid older adults getting on and off the bus at stops. 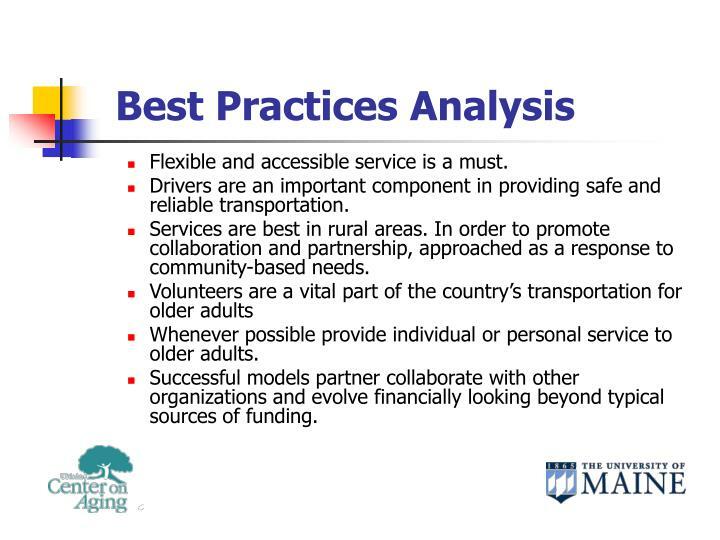 This service would make seniors feel more secure and therefore utilize the bus system more. It would also provide an opportunity for older volunteers to educate and orient their peers to the bus service. Establish a mechanism for transportation planning in service center communities for the purposes of coordination and promoting utilization of local medical services. 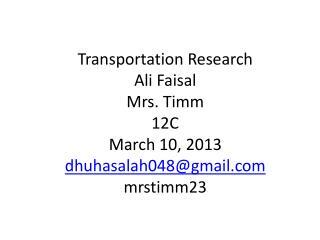 EMTC members should serve as conveners and technical advisors of such transportation planning groups. Provide transportation assistance to caregivers, such as: resource link up, ride-sharing, support groups, respite options. 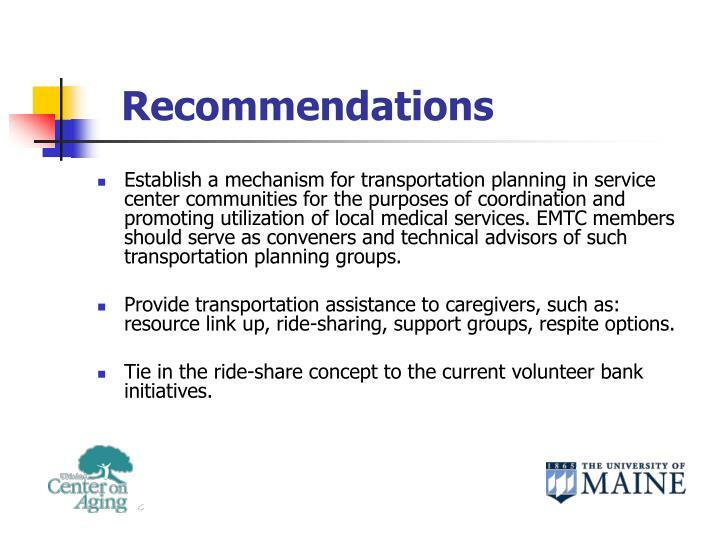 Tie in the ride-share concept to the current volunteer bank initiatives. 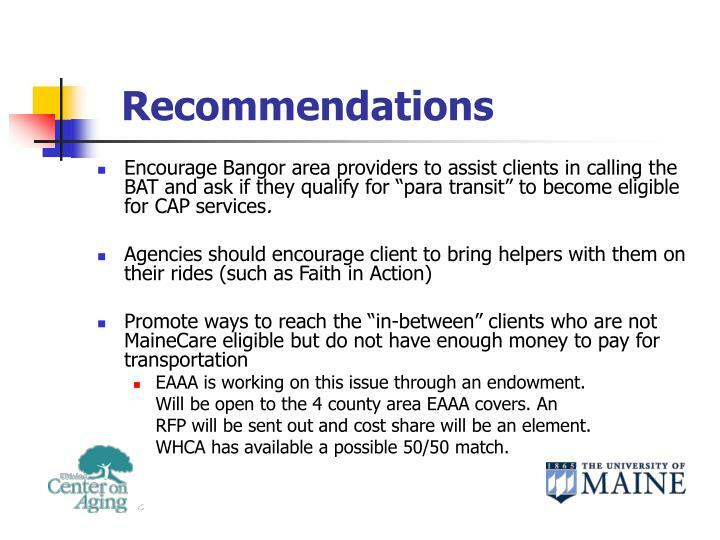 Encourage Bangor area providers to assist clients in calling the BAT and ask if they qualify for “para transit” to become eligible for CAP services. 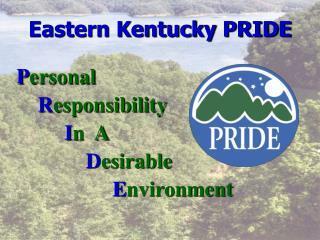 EAAA is working on this issue through an endowment. 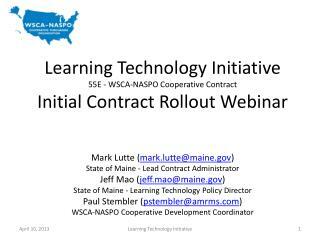 RFP will be sent out and cost share will be an element. WHCA has available a possible 50/50 match. Link collaborative members to “United We Ride” program. 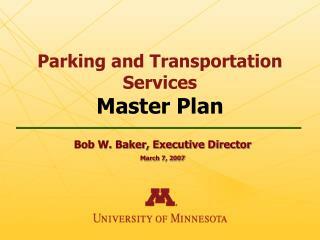 This federal mandate’s overall goal is to consolidate transportation and related funding. 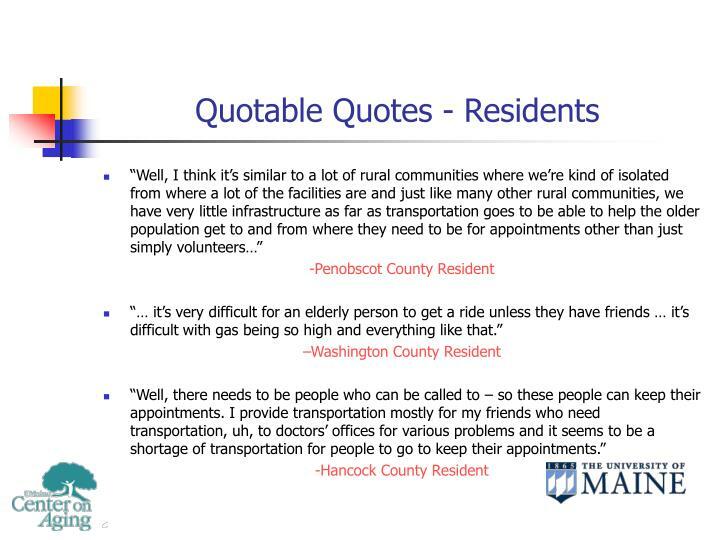 Volunteer driver organizations can work through the regional transportation provider for MaineCare reimbursement (Washington & Hancock - WHCA, Penobscot - Penquis CAP). “United We Ride” provides federal dollars for a consolidated state transportation PLAN, not for transportation itself. 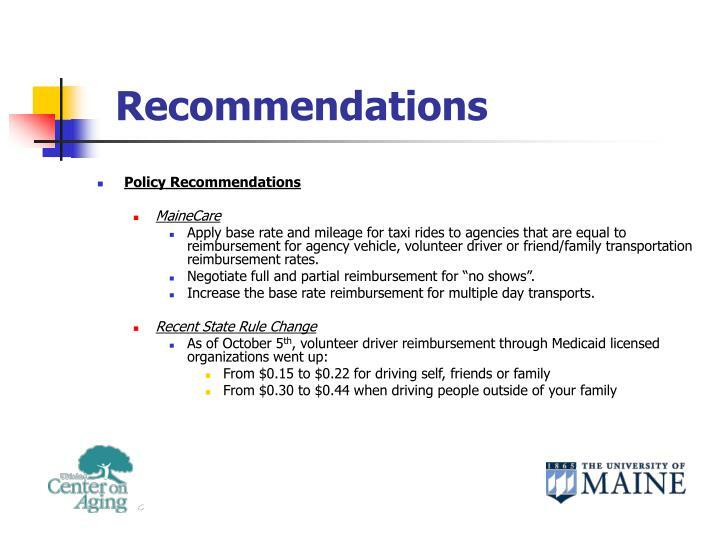 Apply base rate and mileage for taxi rides to agencies that are equal to reimbursement for agency vehicle, volunteer driver or friend/family transportation reimbursement rates. Negotiate full and partial reimbursement for “no shows”. 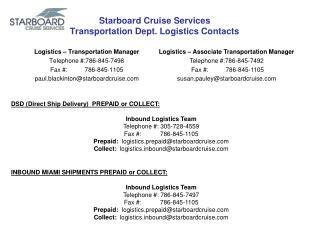 Increase the base rate reimbursement for multiple day transports. Bureau of Elder and Adults Services, Maine Department of Human Services. 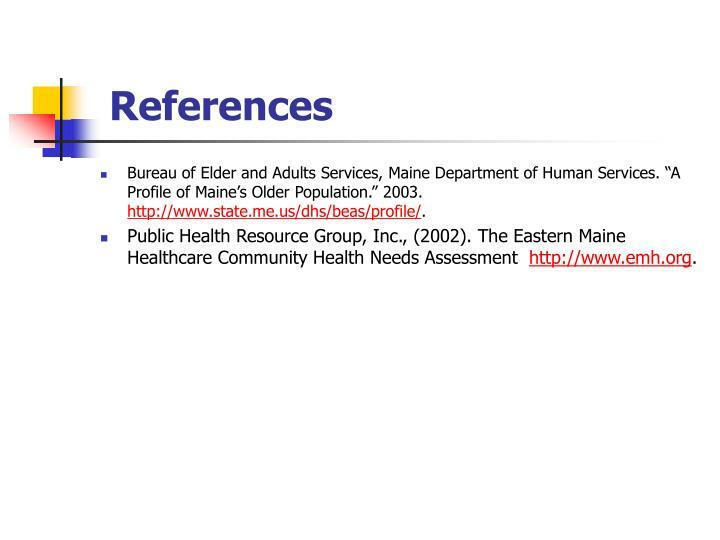 “A Profile of Maine’s Older Population.” 2003. http://www.state.me.us/dhs/beas/profile/. 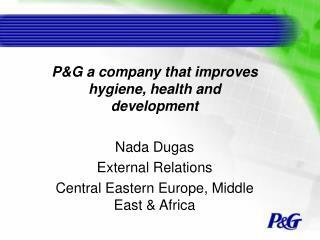 Public Health Resource Group, Inc., (2002). 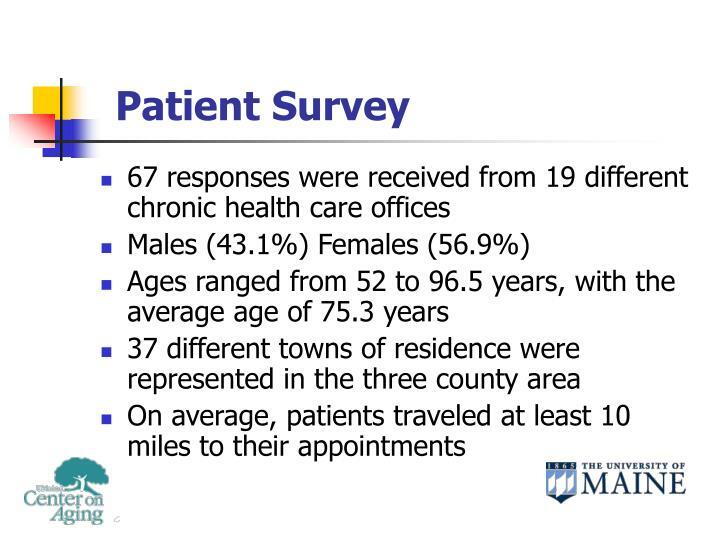 The Eastern Maine Healthcare Community Health Needs Assessment http://www.emh.org. 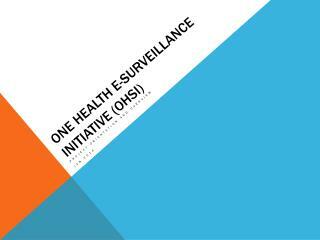 One Health e-Surveillance Initiative (OHSI) -. 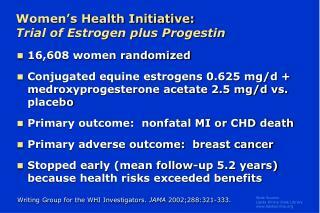 project orientation and overview jan 2014. one health e-surveillance initiative (ohsi). 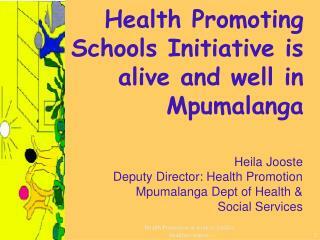 Health Promoting Schools Initiative is alive and well in Mpumalanga -. heila jooste deputy director: health promotion mpumalanga dept of health &amp; social services. mpumalanga province. 3 districts: ehlanzeni gert sibande nkangala. 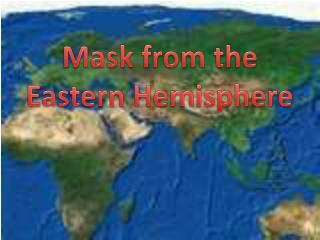 Mask from the Eastern Hemisphere -. african mask. dogon mask . originated from dogon tribe use for rituals made of carved woods metal bar is used to help hold the mask mouth is used to store raw meat to offer to their gods. sukuma mask. 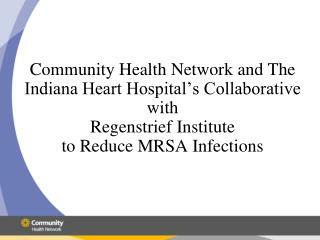 Community Health Network and The Indiana Heart Hospital’s Collaborative with Regenstrief Institute to Reduce MRSA Infec -Tions. 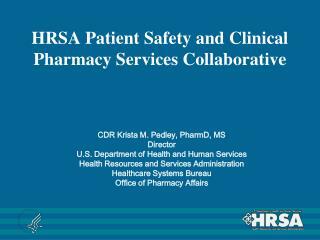 indy action project-reducing mrsa. 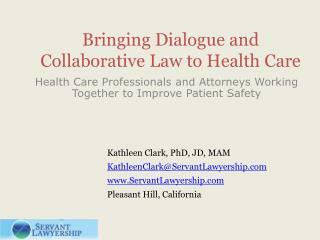 partnering with six local health systems (clarian, community, st. francis, st.
Collaborative Teams -. leadership team. solution architecture team. applications development team. technology infrastructure team. 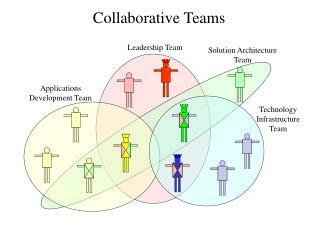 collaborative teams. change management. = leads. project office. social events. infrastructure.